THE campaign for compulsory swim classes in Queensland schools has been backed by Gympie's state members who have said our childrens' safety is a "priority". 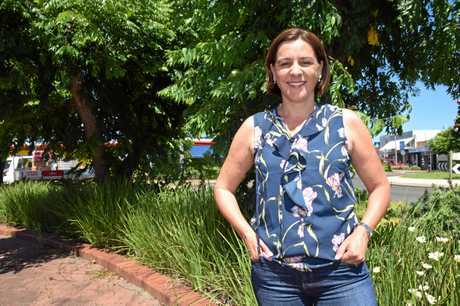 Gympie MP Tony Perrett and Opposition Leader Deb Frecklington have thrown their support behind the initiative, and are calling for Labor to do the same. 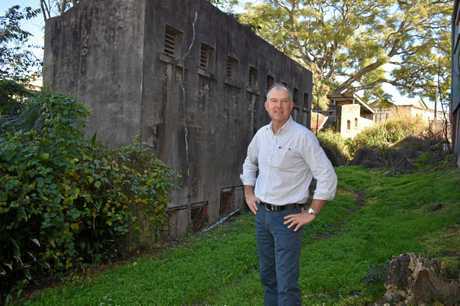 Mr Perrett said the decline in swimming competency since the early 1990s, when Queensland schools moved away from comprehensive aquatic programs, was "alarming". "As a safety and health issue it just makes sense to teach children how to swim," he said. "And what better way to address increasing obesity levels than get children involved in swimming and learning to be active?" He said it was important our priorities were right, rather than than "overloading school children with everything else". In a statement to The Courier-Mail, Ms Frecklington said the program could be funded by savings made in the education budget. "Lazy Labor's blowouts on information and communication technologies in the education department are costing $17 million. This funding could be used to save lives by teaching our kids how to swim," she said. She called on Premier Annastacia Palaszczuk to "end the waste" and "prioritise swimming lessons for our kids". Mr Perrett agreed it was a choice which "just made sense". "Swimming is a quintessential part of Queensland life which is enjoyed by everyone no matter their age or circumstances," he said. 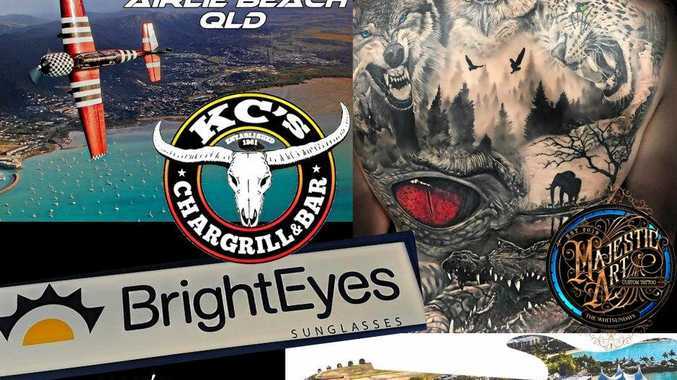 "It is synonymous with Queensland so much so that whenever the state is promoted we see footage and images of people swimming. "Whether it is at the beach, waterholes, creeks, rivers, dams or the backyard pool everyone has been and goes swimming. I can't understand why schools moved away from lessons just as I can't understand this obsession with taking up school time teaching everything else other than the 3Rs."